Innocent enough, you might think, quaint even, but in fact, a war is currently raging in Spain: to siesta, or not to siesta? On one side are the Traditionalists, arguing that the siesta is cultural and historical; on the other the Modernists, arguing that the siesta is out of date, out of step, and out of order. 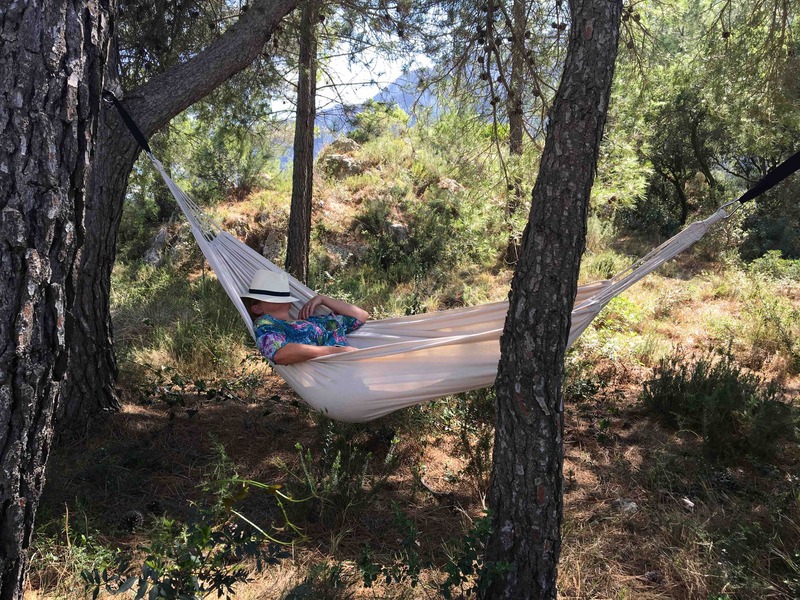 They say that in modern Spain, where more people work in the city than the countryside, where business is global and everyone is expected be connected twenty-four hours a day, there’s no place for three hours’ down time bang in the middle of the day. However, like other Spanish things that are, on some level, indefensible (bull-fighting, machismo, the inquisition, aniseed-flavoured alcohol…), ‘cultural’ also means ‘sacrosanct’. And if by any chance lavender, juniper and thyme aren’t snoozy enough for you, our phenomenal perfumer Marianne Martin has added other goodies: touches of rosemary, green fig, and pine needles in the top notes; hints of fennel, neroli, jasmin and rose in the middle notes; and in the base notes, a whiff of cistus (rockrose), myrrh and moss. All in all: a lullaby for your senses. p.s. For a perfect siesta you should be looking at around 25 minutes. NASA (those renowned siesta-indulgers!) found that the optimum length of a nap is 26 minutes and that when pilots were allowed to take a nap of that length, their efficiency increased by 34 per cent. p.p.s. 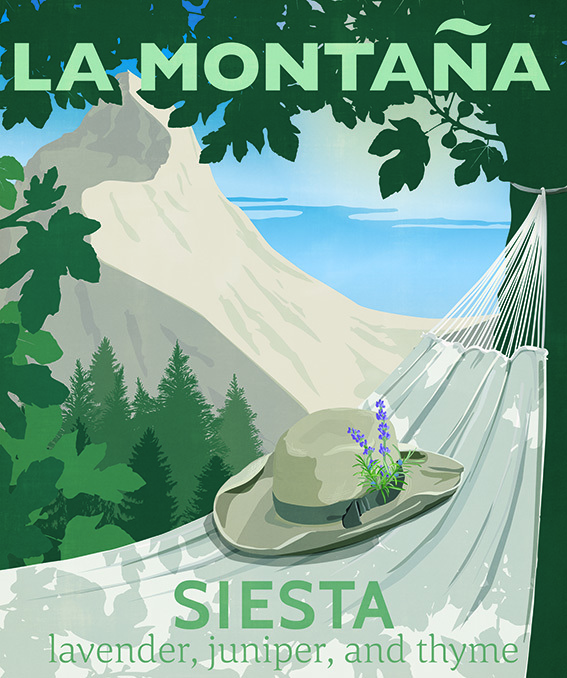 And if you like even more science with your siesta, maybe I suggest SiestAPP, a sleep-optimisation app that promises to help you replicate the Spanish siesta by measuring your sleep patterns, then waking you just when you are likely to be the most refreshed and revitalised.